The speech coincides with events marking the 70th anniversary of the alliance's founding charter. Stoltenberg, a two-time prime minister of Norway and the first NATO chief to address a joint meeting of Congress, spoke a day after having met with Trump, where both officials hailed the increase in alliance spending. 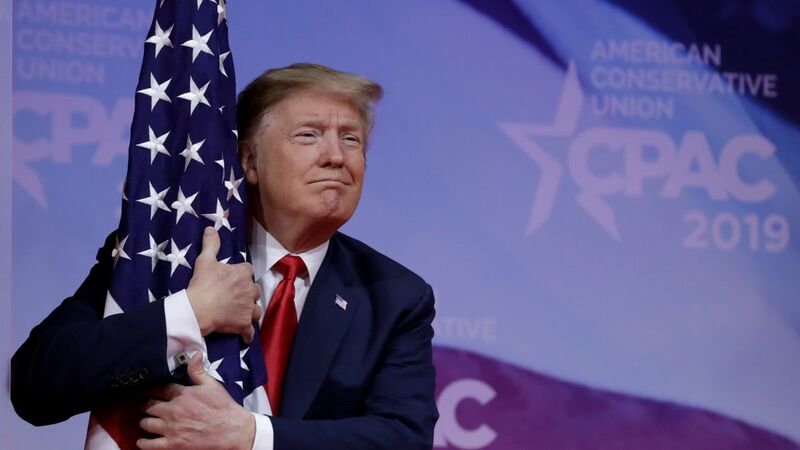 If only the leftist progressives love that flag like the POTUS does. Unfortunately, they want to burn it and turn the US into a socialist (communist) state. I hope you have back up to your allegation because frankly, you are twisting the fact there..
@ Reaper, that make America gross again is a moto for the blind and dumb ones. Have you seen the democrats running in 2020? Now that's making America gross again.